Marla is an award-winning writer with a passion for travel, music, surfing and culinary adventures! 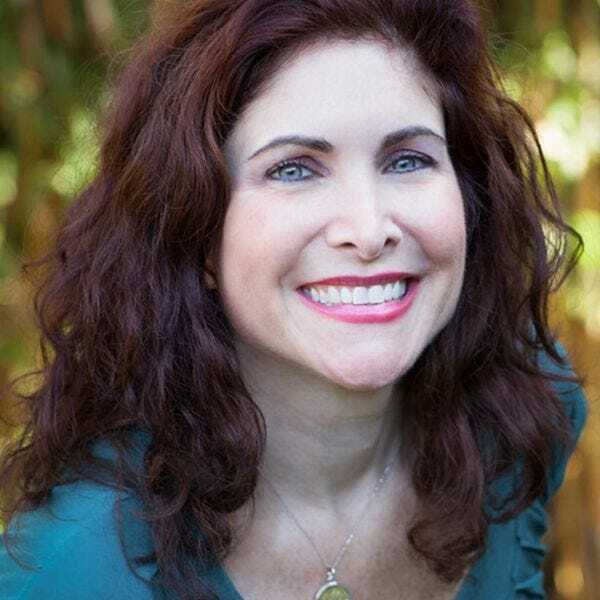 An avid globetrotter and professional storyteller, she has covered topics that include wild Tahitian getaways; Sicilian wine trails, delectable Hawaiian food trends and luxury beachfront resorts. Her articles have appeared in numerous publications worldwide, including USA Today and many others. Marla is co-author of the book, A Century of Hospitality, a historical exploration of US hotels. Enjoy a taste of Hawaii on your next vacation while exploring Oahu's dynamic and creative restaurant scene. French chefs in Hawaii have been making a powerful impact on the culinary scene by intermingling gastronomic styles and techniques that reflect the diversity and creativity of the islands. Philadelphia cuisine is more than just cheesesteaks. Take a culinary tour of the City of Brotherly Love with award-winning local chef, Michael Schulson. Like Willy Wonka’s factory, Open Gate Brewery remained under lock and key, but that all changed in 2015, when it opened to the public. The Iron Chef has had a restaurant in Napa since 2010. Here’s where he eats when he’s working at his Northeren Cali establishment. Jeremiah Tower – the subject of a recent Anthony Bourdain documentary – just released his tenth book.